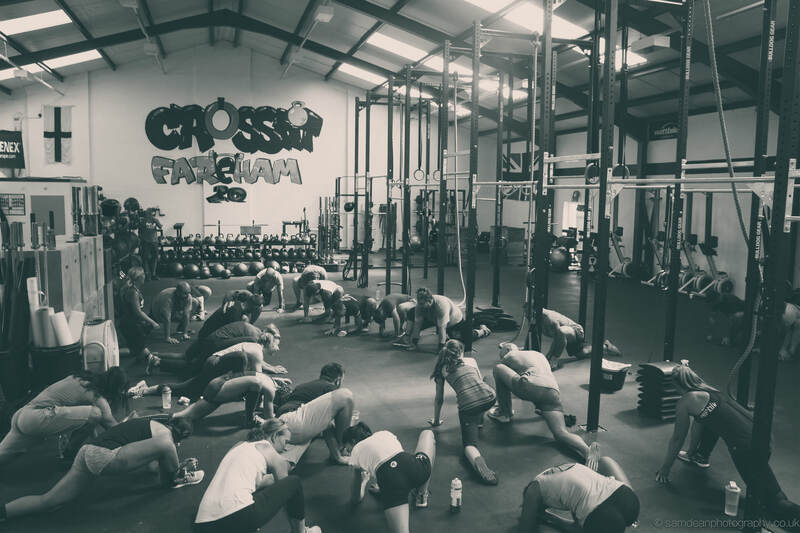 CrossFit Fareham is Hampshire’s most successful CrossFit® box designed to suit all athletes from beginners through to advanced competitors. 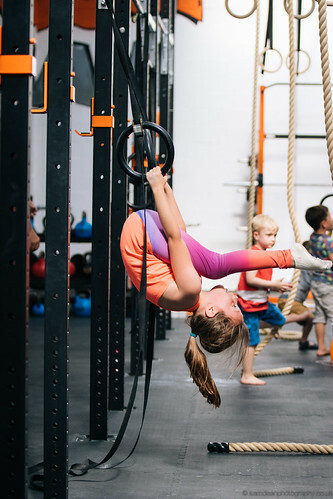 Our mission is to provide fun and effective fitness training, accessible to everyone, within a top class facility, delivered by highly qualified, energetic and inspiring coaches. Passion — We love what we do and it shows. Integrity — We practice what we preach and follow up on our promises. Community — We work together as a team and family to achieve our shared vision. 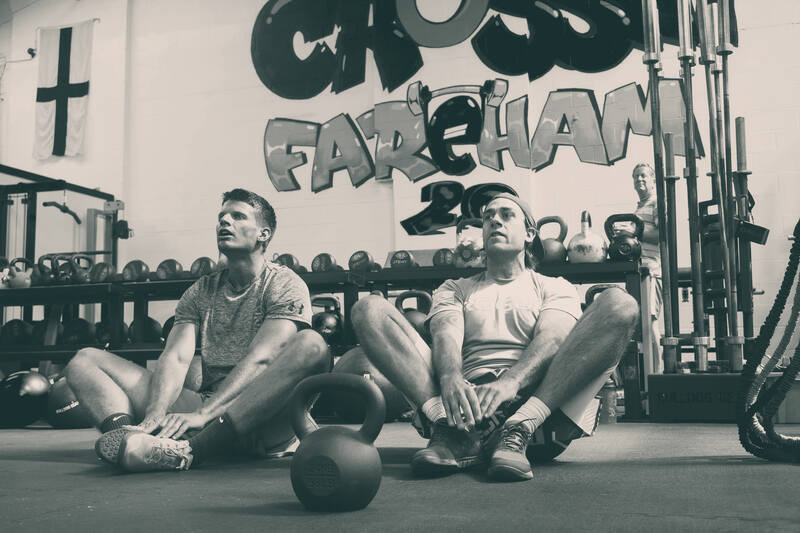 Contact CrossFit Fareham for a free introductory session and get started on your own road to success! 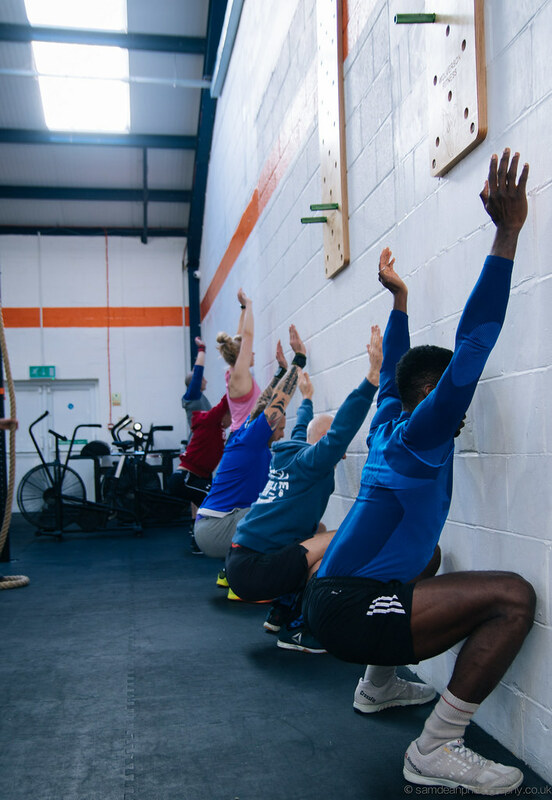 Our coaches don’t just know about CrossFit® – they live it and breath it, you can be confident that every class will be coached in a professional way and in a world-class facility. 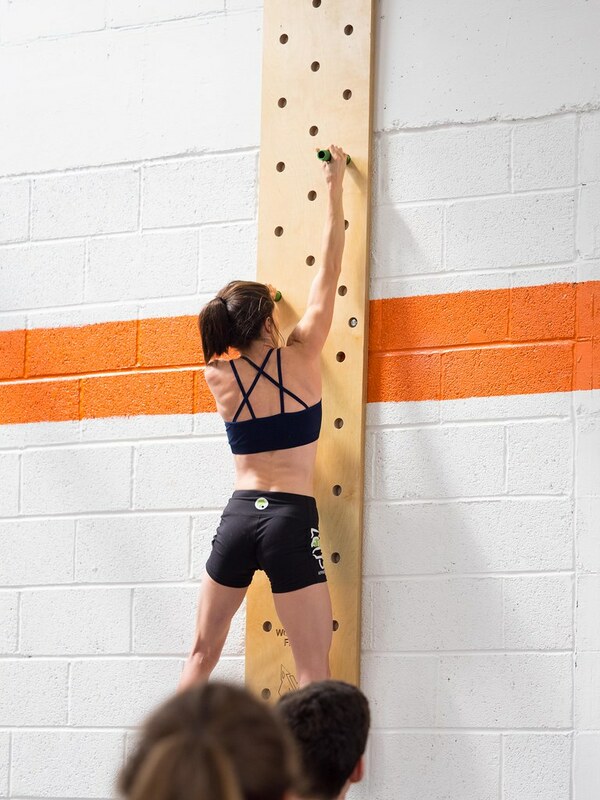 At CrossFit Fareham, YOU are our number one priority. Everything about what we do reflects this – our programming, tidy facility, quality equipment and excellent coaches are all a result of our desire to provide the best service to our clients. We believe we offer the best service in the county. We are so confident that you will be satisfied with the training you receive at CrossFit Fareham that we are offering a FREE trial class for you to come along and check us out. So, what are you waiting for? You’ve got nothing to lose. 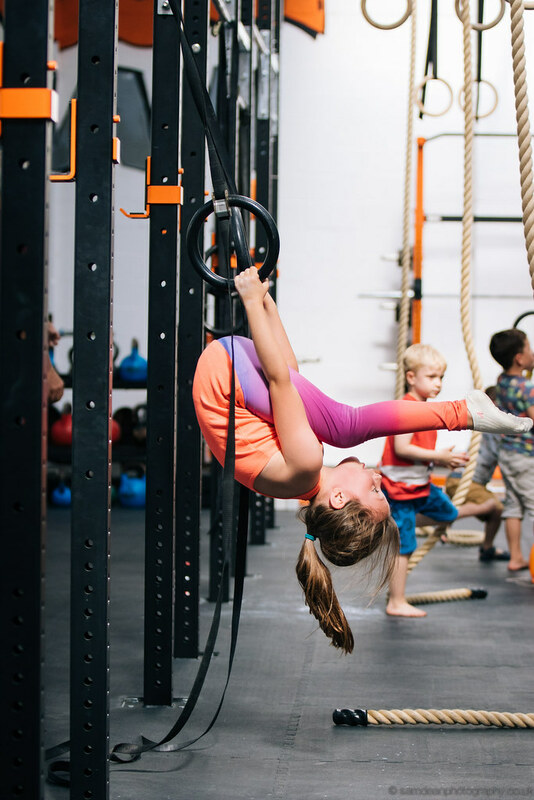 It doesn’t matter what shape or size you are because CrossFit® coaches people of all ages and abilities to improve their overall fitness in a fun and challenging environment. 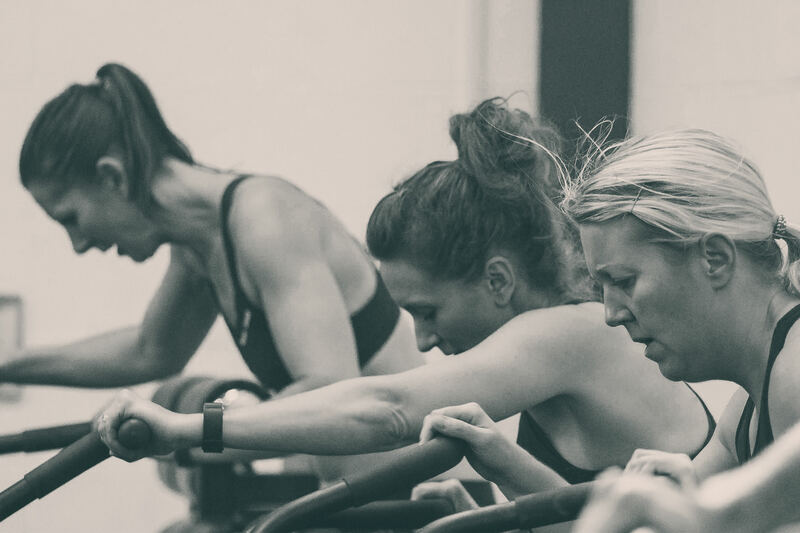 Enjoy a FREE 60-minute training session and see if CrossFit® is for you. With classes running throughout the day simply pick a slot and Sign Up! 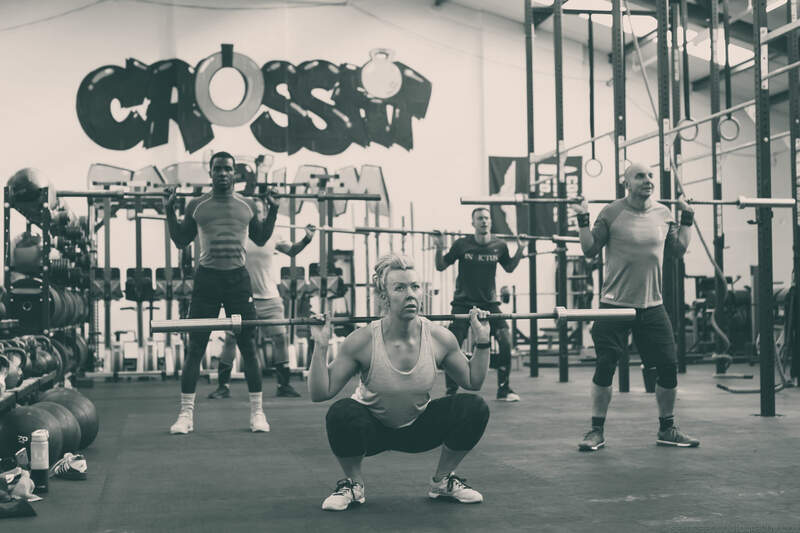 Want to kick start your CrossFit® training? 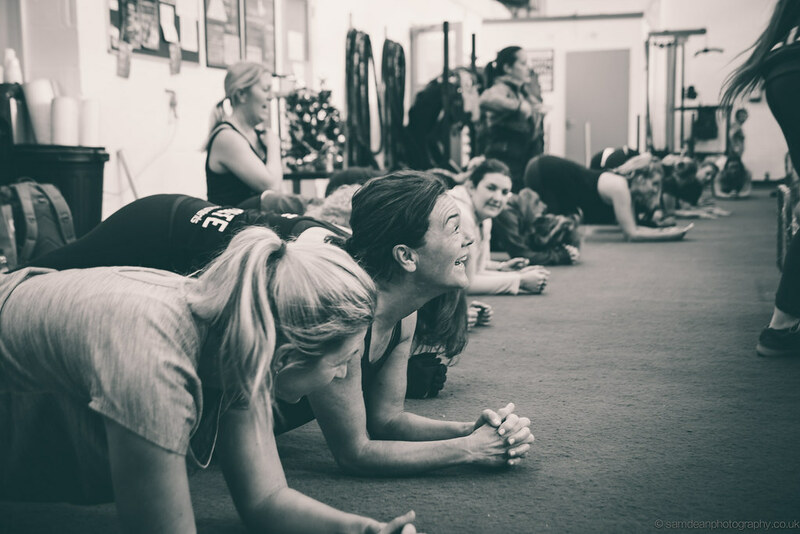 Our fundamentals classes teach you all the fundamental movements of CrossFit®, putting you on the road to success! Classes run 5 times a week and you can join in the rolling programme at any time. Visit our Membership page for all our membership options. Hungry for more? Once you are able to competently perform all the fundamental movements then you are ready for our mainstream CrossFit® classes. Boom- you’re hooked. Being a CrossFit coach is the greatest job in the world. Day in, day out, we’re charged with the responsibility of changing lives. Every day our members entrust us with their fitness, health, and future, we never take this trust lightly and we always remember that being a coach is a position of responsibility and service, not of privilege and power. 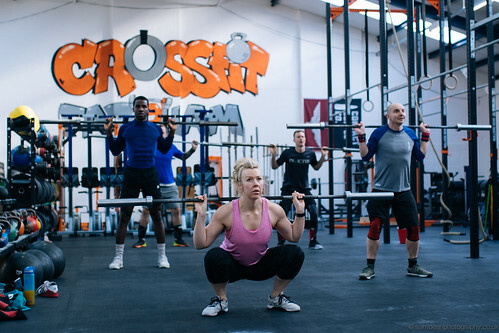 Every coach at CrossFit Fareham adheres to the CrossFit Coaches Creed principles, as all our members should expect. Matt’s passion for fitness has been a lifelong one. Having always enjoyed physical endeavour and pursued most sports at school, college and throughout University, he started his career on the gym floor at the age of 18. By his own admission, using a gym had historically always been something he did for aesthetic reasons rather than performance related goals. It was only once he was introduced to the concept of CrossFit® in 2009 did he realise that by training to be fitter and stronger, he could ultimately achieve both. 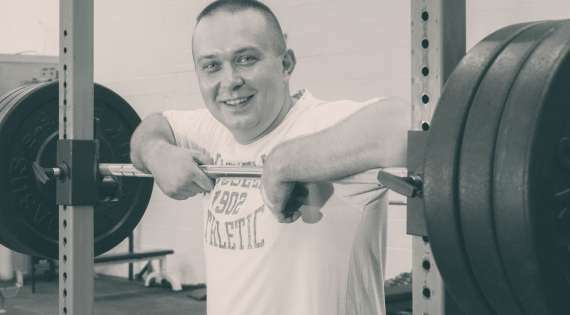 Having trained and become certified in Olympic lifting, Power lifting, Gymnastics, Strongman and Kettlebells, he now truly understands the concept of effective training, and utilises this knowledge when coaching classes and individuals, to maximise potential and results. 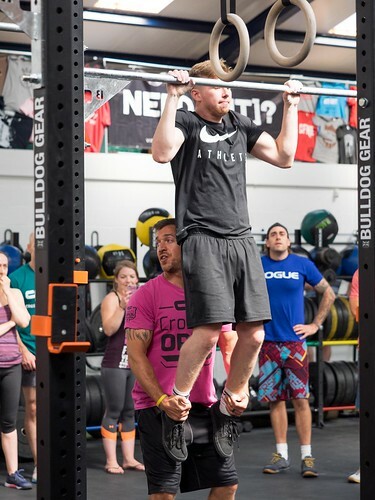 As the resident CrossFit® guru and advocate, he is inspired and challenged daily by his peers to strive for success in both his own athleticism and coaching skills. As a youngster Neil loved being active and would run everywhere. Forest Gump style. Obsessed with Rugby and Martial Arts, It was only as a result of the knowledge he accrued from his degree in Sports & Exercise Science, that he became more focused on the science behind the training, and realised this was where he wanted to forge his career. As his ultimate passion, Neil has acquired 9 professional accreditations over the last 10 years in the sports science field. As arguably one of the most qualified and knowledgeable fat loss specialists in the south. He is a strict advocator of the paleo diet and takes every opportunity to educate athletes on the benefits of improved diet on all aspects of health, fitness and wellbeing. 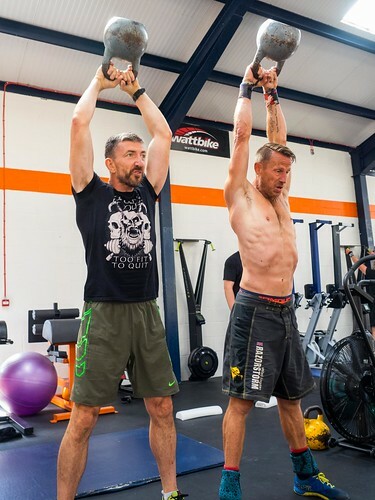 In addition to his primary function within the NMA coaching team as a BioSignature Assessor, Neil is undisputedly NMA’s most devoted Strength Coach. Ryan Gribby, CrossFit Fareham’s newest recruit, has been training and coaching CrossFit since he discovered the sport in 2012. With a varied fitness background, Ryan grew up running; specifically 400 metre track, of which he competed on a national level for many years and achieved a number of impressive high-grade awards through the Amateur Athletic Association. He then developed a love for martial arts from the age of 16 and regularly competed at TAG B Tao Kwon Do South Coast and Hampshire competitions. Starting his career as a lifeguard, he then qualified as a level 3 Personal Trainer and Nutritionist and has been coaching groups and on a 1-2-1 level on/off ever since. Now CrossFit Level 2 certificated, Ryan comes to CrossFit Fareham with a wealth of coaching experience from two previous CrossFit gyms. An avid learner, or ‘geek’ by his own admission, Ryan has a huge thirst for ongoing professional and personal development. 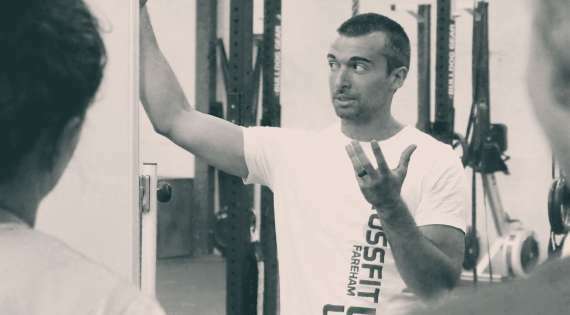 Through books and podcasts he has gained a fascination for mindset and ‘conscious coaching’; ultimately intrigued by how the body can be scientifically trained to do anything the mind sets it. 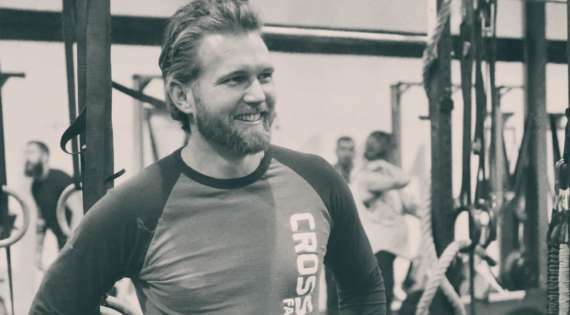 His love of coaching CrossFit derives from the rewards of changing other people’s lives. 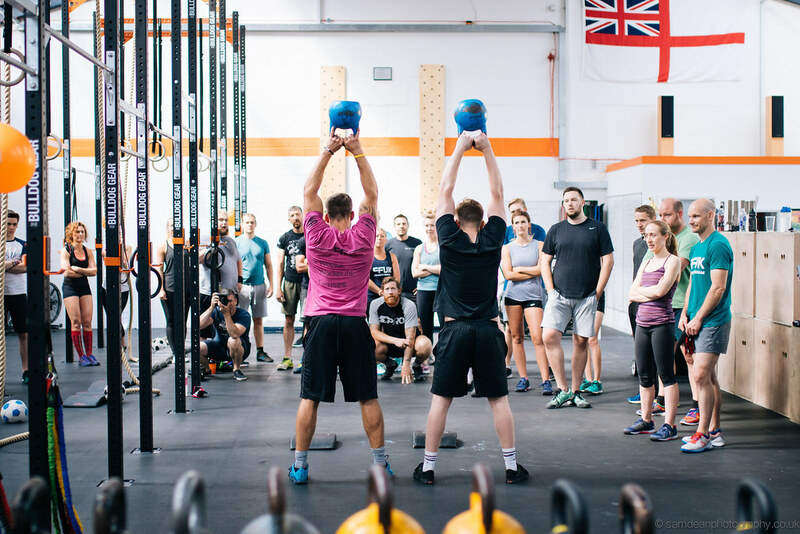 CrossFit for him is not just about teaching someone to lift well or better movement mechanics; it’s the impact of those achievements on that person’s life; their overall confidence, their perspectives and their belief system. 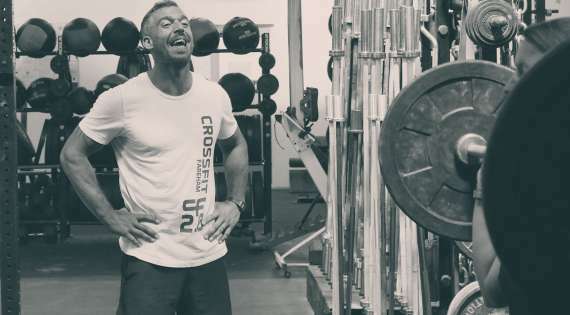 In his words ‘CrossFit is more than a sport, its education for the body and soul’. 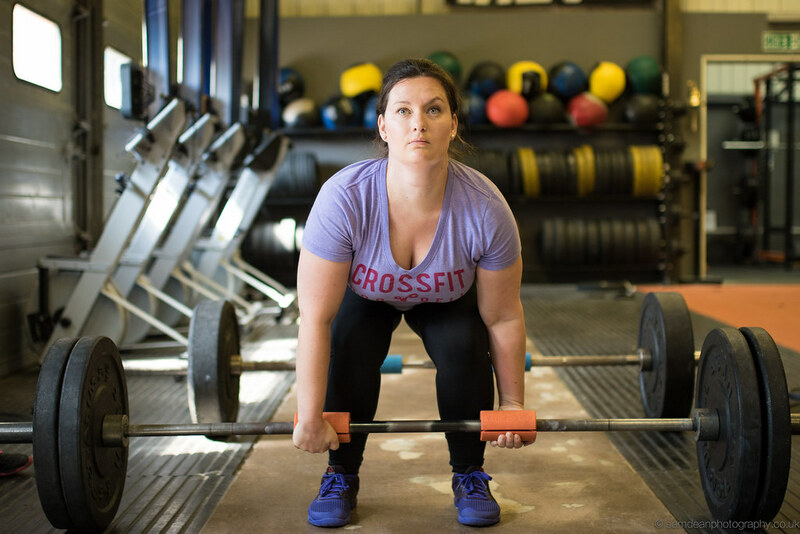 Rebecca joined the team in 2016, ahead of the big move to CrossFit Fareham 2.0. With a 10 year career in senior Business and Operational Management roles, Rebecca brings a wealth of experience in Business growth strategy, leadership, HR, marketing, Health and Safety and customer care. Rebecca supports the two Directors by handling many of the strategic, HR and social functions of the business, working part-time around her own HR consultancy and training company. Alex is CrossFit Fareham’s specialist rowing coach. 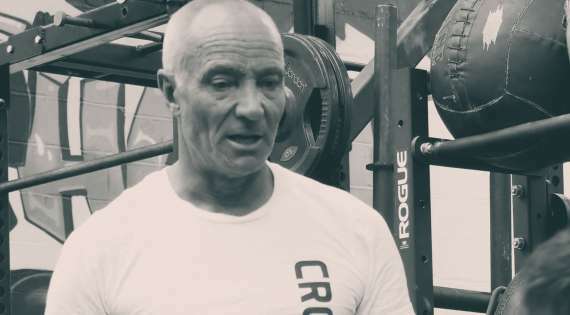 Since finishing a 30 year career in law enforcement, and motivated by a lifelong involvement in a range of sports both as a participant and coach, he qualified as a personal trainer and has spent the last few years coaching and mentoring other athletes. A dedicated indoor rower himself, Alex has completed numerous specialist rowing workshops, is a member of an online rowing team and recently placed in the top 3 in two recent worldwide indoor rowing competitions. 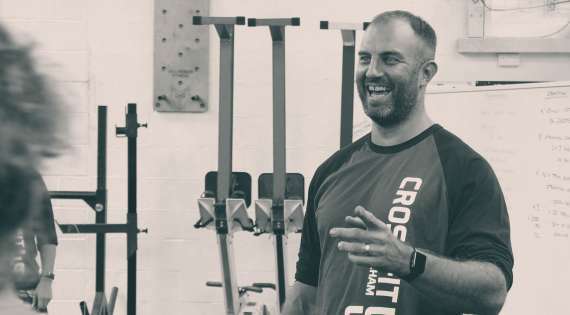 Since Alex joined CrossFit Fareham’s coaching team in 2016, his mission has been to help all our athletes to improve their technique and efficiency on this essential piece of Crossfit equipment. 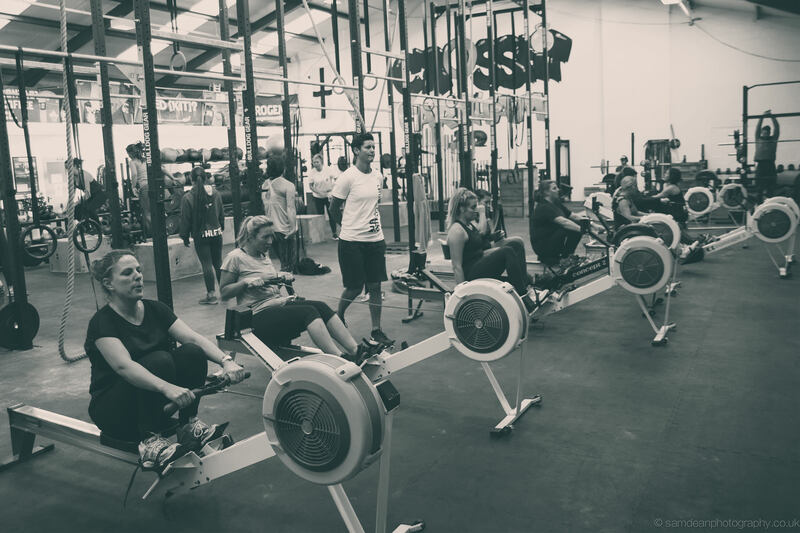 He delivers monthly gym challenges, provides ongoing tips and support to members through our social media page and runs quarterly in-house rowing workshops. As an original member, Sam stepped into the box a skinny and unconfident tennis-playing physics geek who collapsed the first time he attempted a handstand. 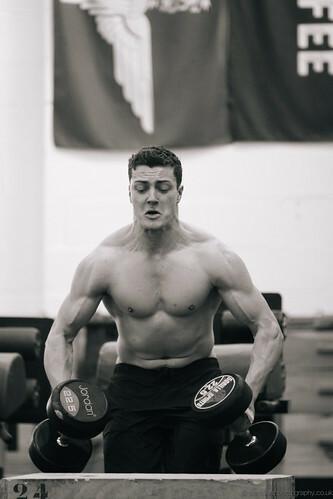 6 years on, he is now CrossFit® level 2 qualified and one of CrossFit Fareham’s elite athletes. 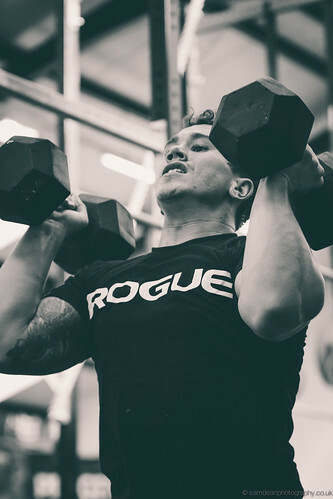 On the opposite end of the spectrum to most, Sam has been successfully attempting to gain weight since he started doing CrossFit®, and therefore understands exactly how hard it is to put on muscle and bulk up. As an integral part of the coaching team, he coaches classes and individual members with a passion to help them achieve their own personal goals. He loves CrossFit®, he loves training, he loves competing and he loves learning how to make people move better. Przemek came to CrossFit Fareham as a 3 times Silver medalist Polish Olympic Weightlifter. 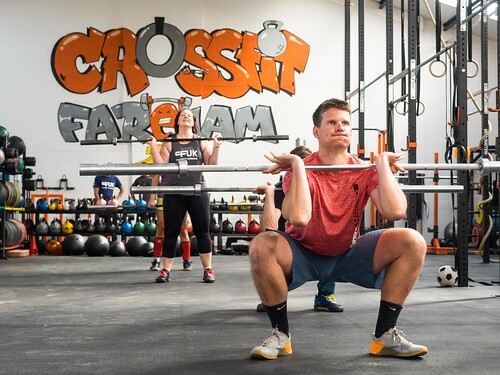 After training exclusively as an Olympic Weightlifter since his teens, he discovered CrossFit® in 2016 after a 16-year break from the sport with the plight to get fitter and stronger, and compliment his newly revived weightlifting training programme. 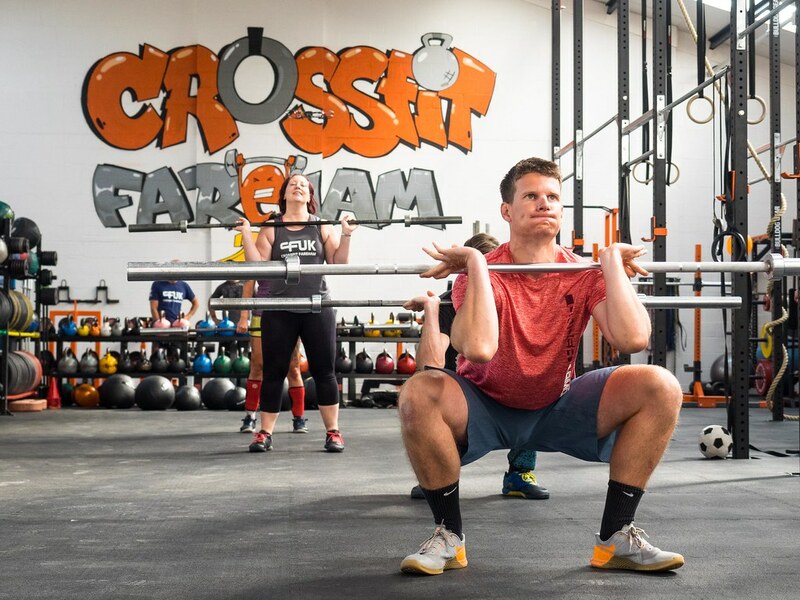 Since joining CrossFit Fareham he has gone on to compete professionally again; acquiring a Silver medal in the Southern Master Championships in 2016 and a Bronze in the 2017 British Masters Championships. 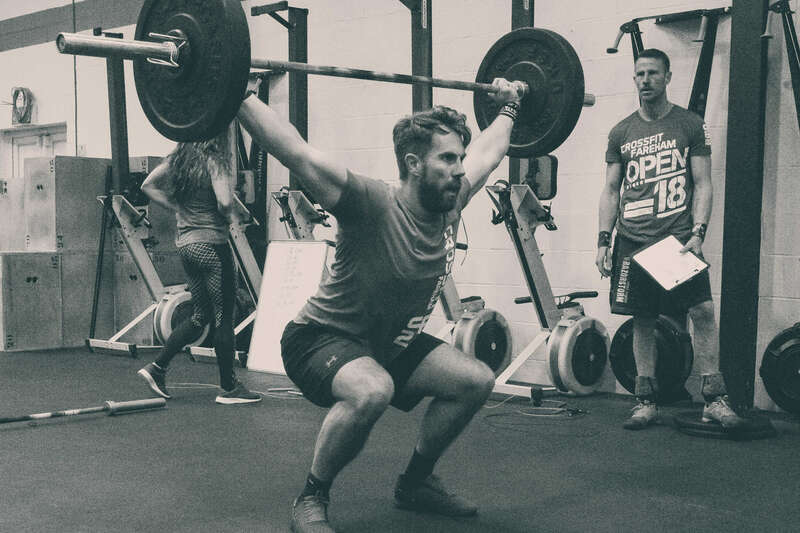 A qualified Level 1 British Weightlifting Coach, Przemek is the newest member of CrossFit Fareham’s coaching team and is available for 1 to 1 personal training in Olympic Weightlifting. Bored with a regime of weight training in globo gyms, Jo discovered and joined CrossFit Fareham in 2012. 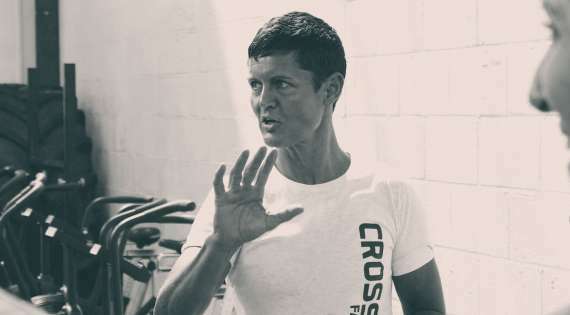 5 years on, Jo is CrossFit Fareham’s strongest, keenest and most successful female competitors. 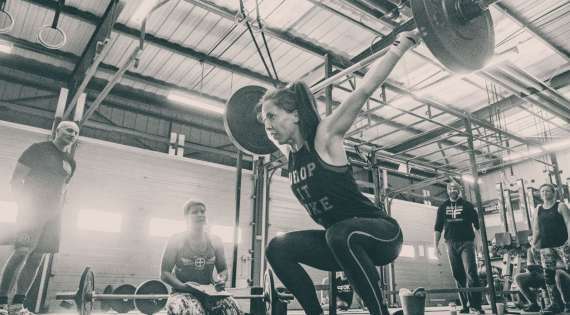 In addition to countless podium finishes at national Masters CrossFit® competitions, she has progressed to the Masters Regionals every year since 2014 and in 2017 finished the CrossFit® Games Open 7th in Europe and 60th worldwide. 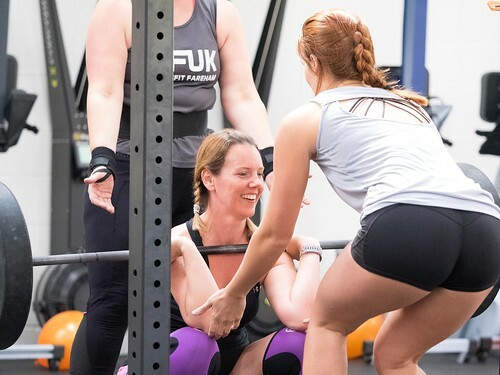 In 2016 Jo was voted CrossFit Fareham’s Female Athlete of the Year and is the newest and most respected member of the coaching team by the community. 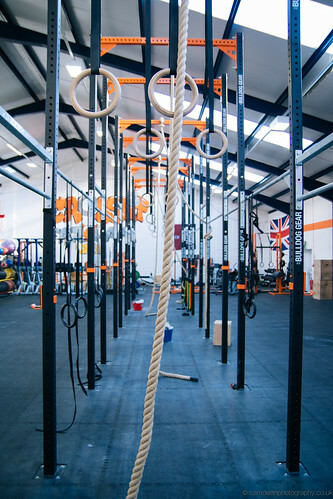 There is simply no gym like CrossFit Fareham. It has really opened up my eyes to how much fun REAL training can be. Since following Matt’s advice, my tummy has flattened and I have a new lease of life. Thank you so much for making me what I am today. The coaching team at CrossFit Fareham are excellent, they are always on hand providing advice, guidance and encouragement and are genuinely interested in helping you achieve your goals.